Welcome back to the podcastle! Not to be outdone after listener Alex Cannon contributed a jingle for last episode, Matt's made yet another jingle. Ready your body! Lube up your ears. It's got a harmony. You've been warned. As for games, we chat about Liar’s Dice, Arboretum, the new editions of Archaeology, and Elevenses: The Card Game of Morning Tea AND new releases 504 and Power Grid: The Stock Companies. Plus our folk game of the month, of course. 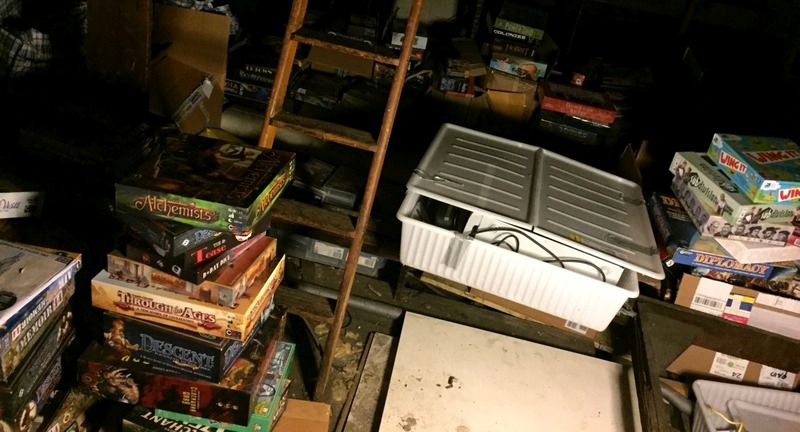 It's not just Friedemann Friese who can pack a whole lot of nonsense into a small package. Don't be deceived by that svelte little box, though. 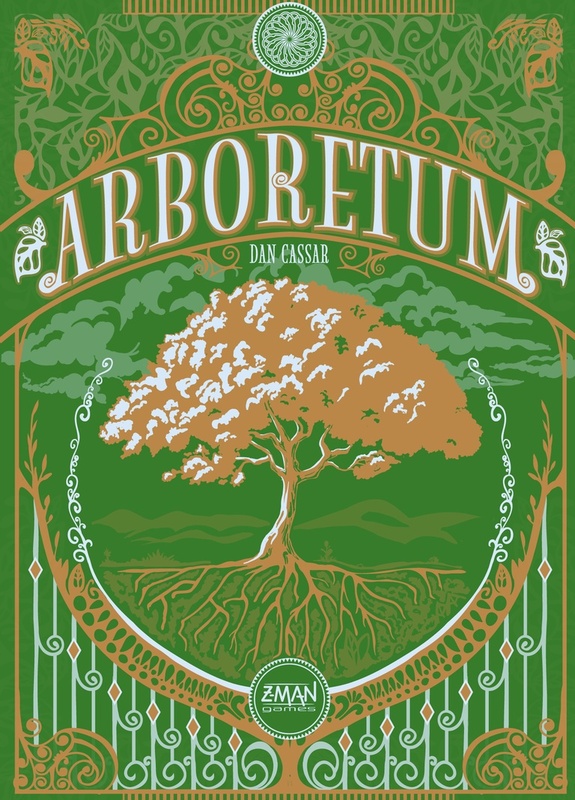 Not unlike the trees it depicts,Arboretum is beautiful, tough, and all about hidden depths. Under the trees, life is a breeze. Different colored trees will fill your arboretum and immerse you in a wonderful sense of freedom. Making the most beautiful arboretum is not an easy task and much planning is necessary in order to create wondrous paths.